Internal Noise Control (INC) ensures tool is unaffected by ambient noise. Solid contact probe quickly pinpoints wear or damage to internal components – without disassembly! SKU: TP-9367 Compare this product? 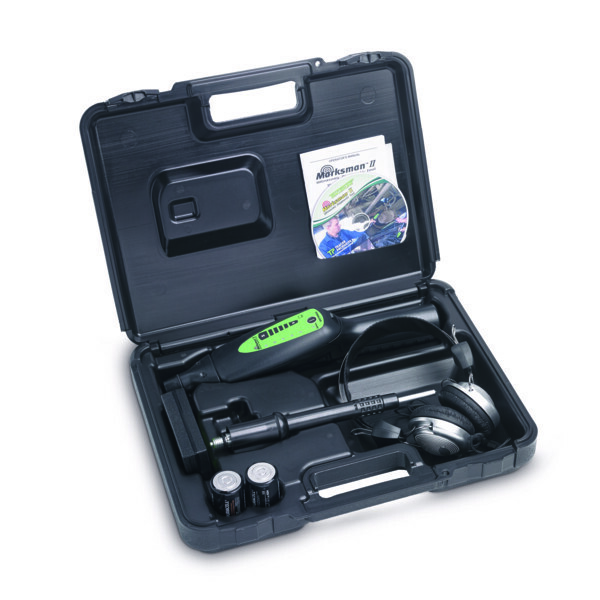 Add to compare	Leak detection, Ultrasonic leak detection.